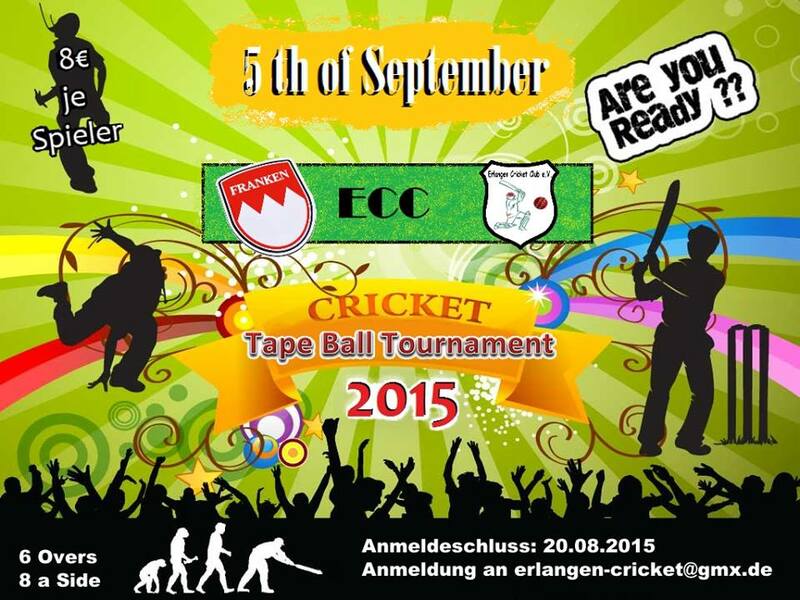 ECC organized Tape Ball Cricket Tournament, which was held on 5th (9 AM to 7 PM) of September 2015. 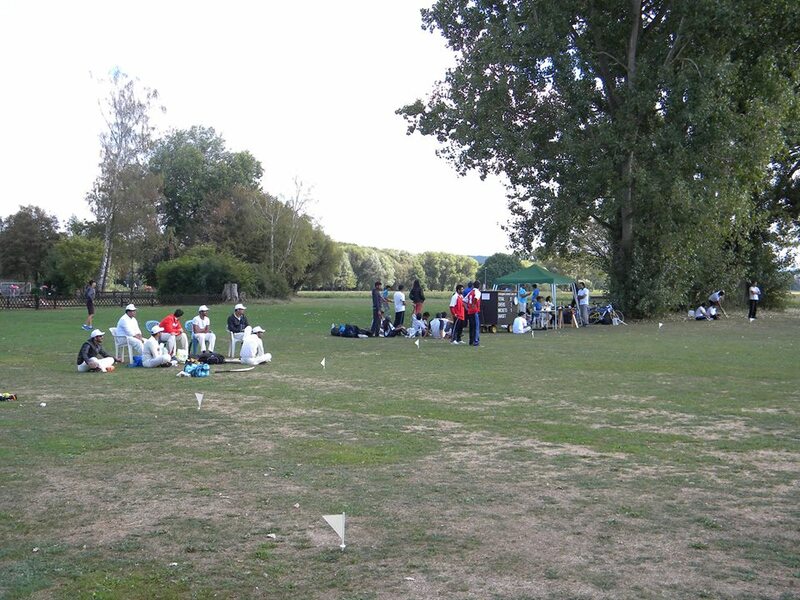 The Franken Tape-ball Tournament was completed recently with success! 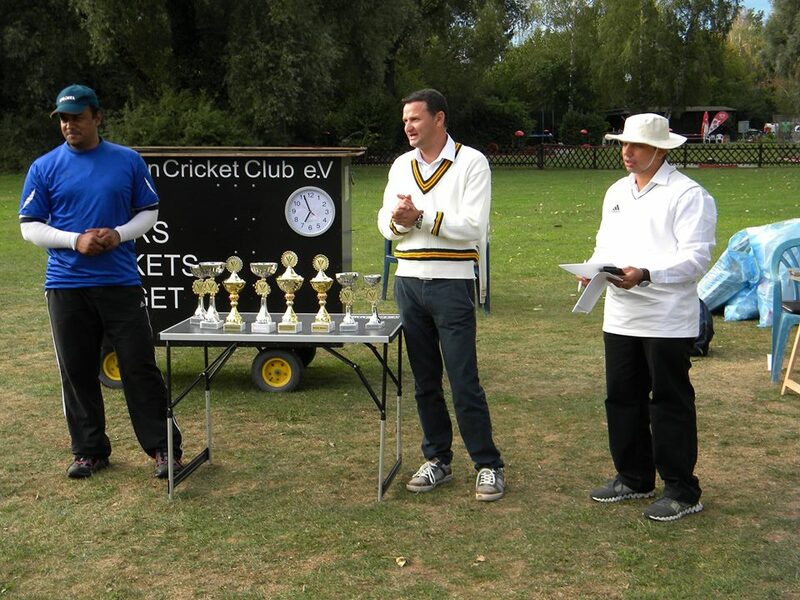 We thank all the teams , the ECC Cricket Committee and the players for their support in getting this tournament successfully completed. 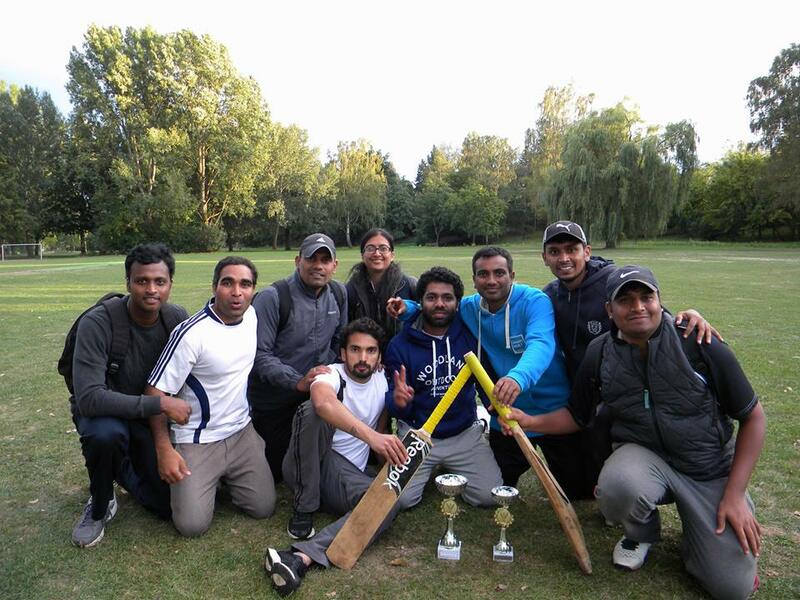 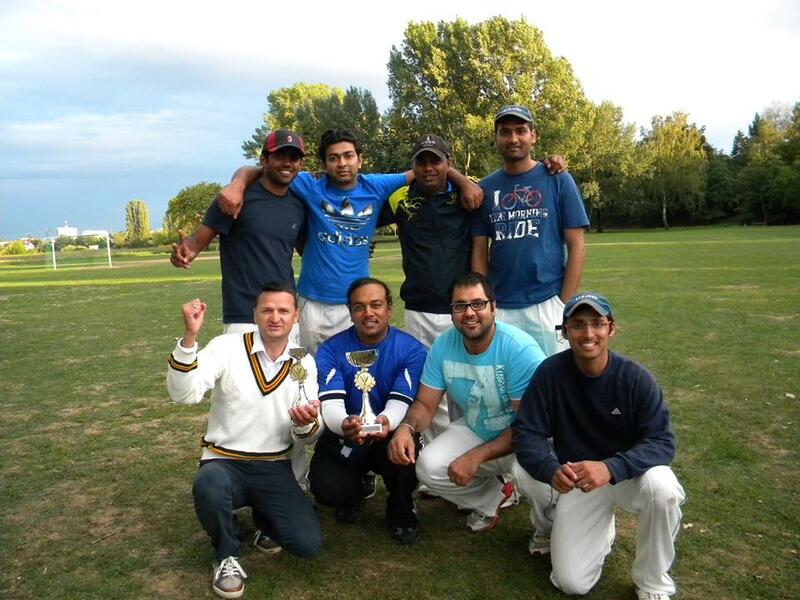 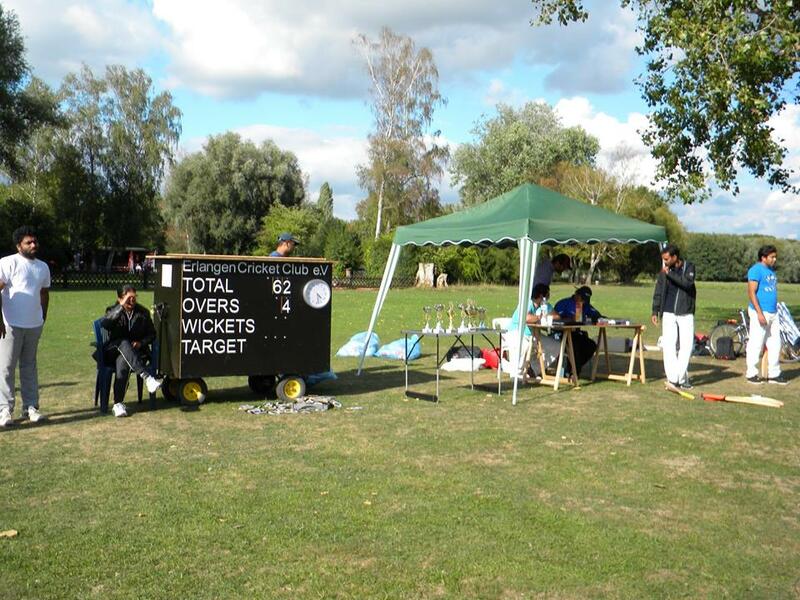 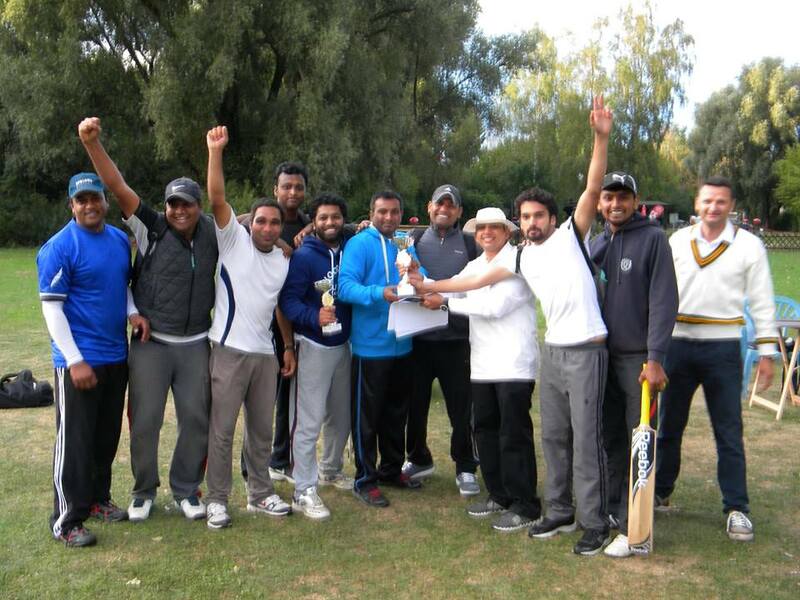 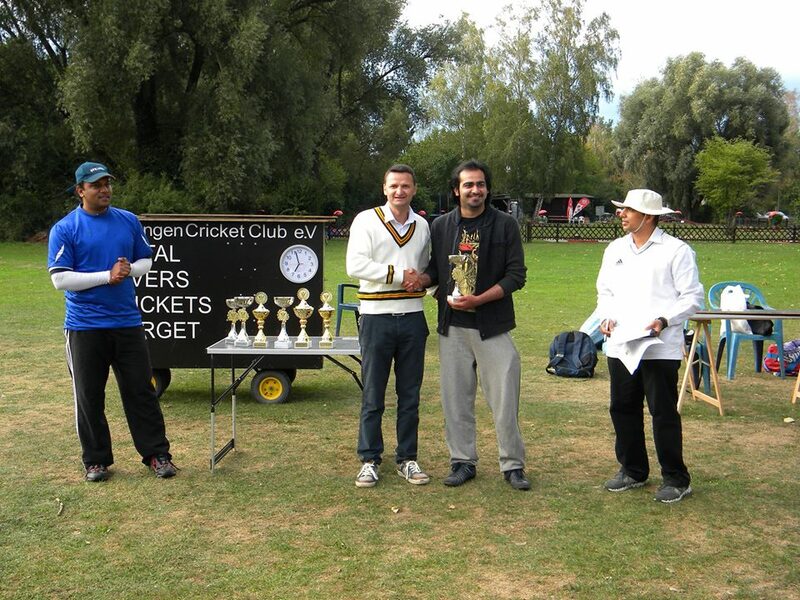 The Tournament was organized by ECC Team from Erlangen. 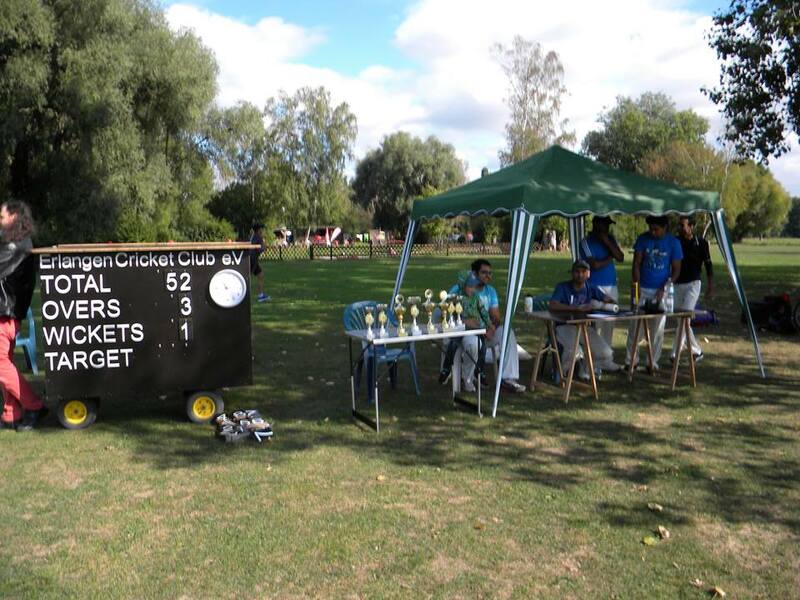 We believe this kind of event is a nice way to get integrated into community/Region. 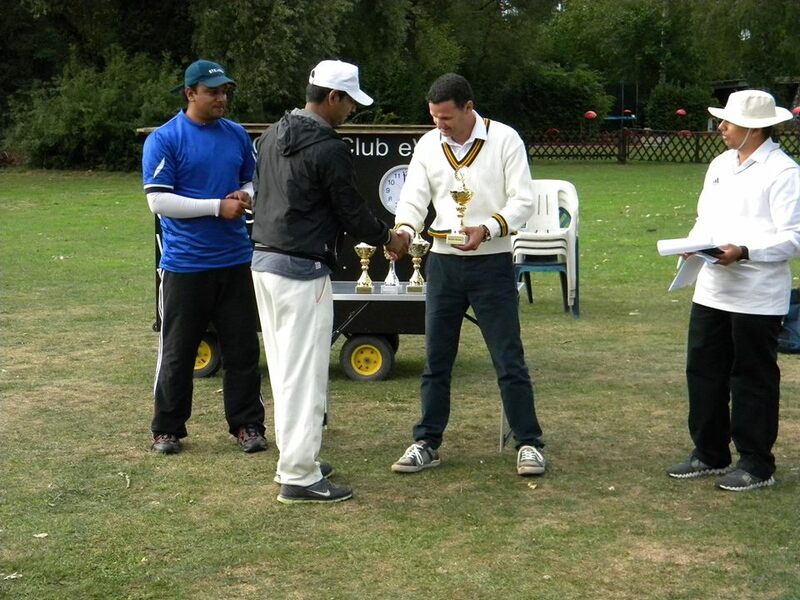 I would like to Congratulate NCC led by Mr. Kasif on winning 1st Tape ball Cricket Tournament played Final against ECC. 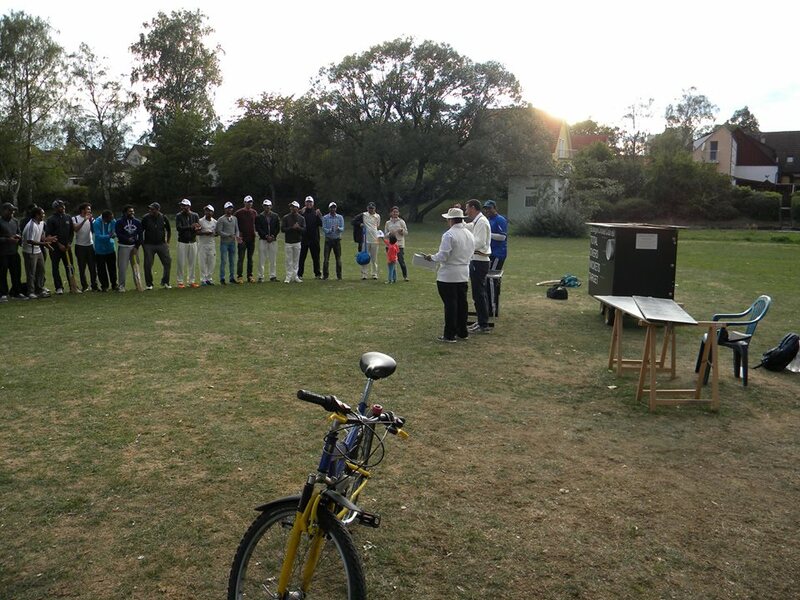 Thanks to every team, organizers, officials, Umpires, scorer, supporters, respected dignitaries, team members, my dear friends and Players for coming to the 1st Tab Ball Cricket Tournament. 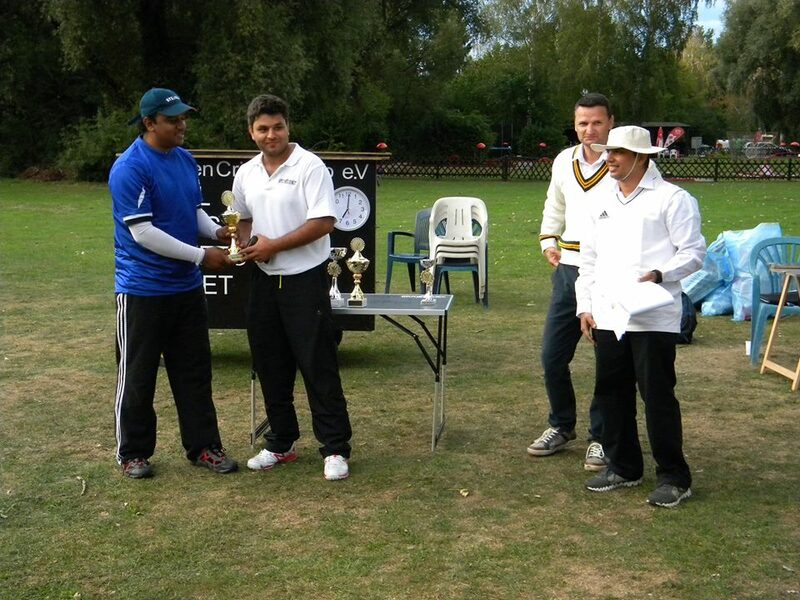 NCC played very sensational Cricket and they well deserve CHAMPIONS. 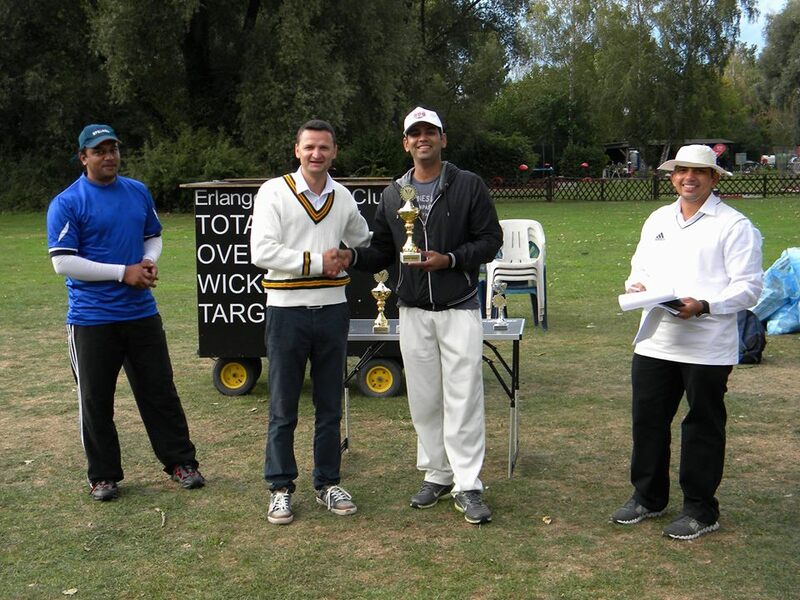 Mr. Asher debut superbly in Tape Ball Cricket Erlangen and won the Best Bowler. 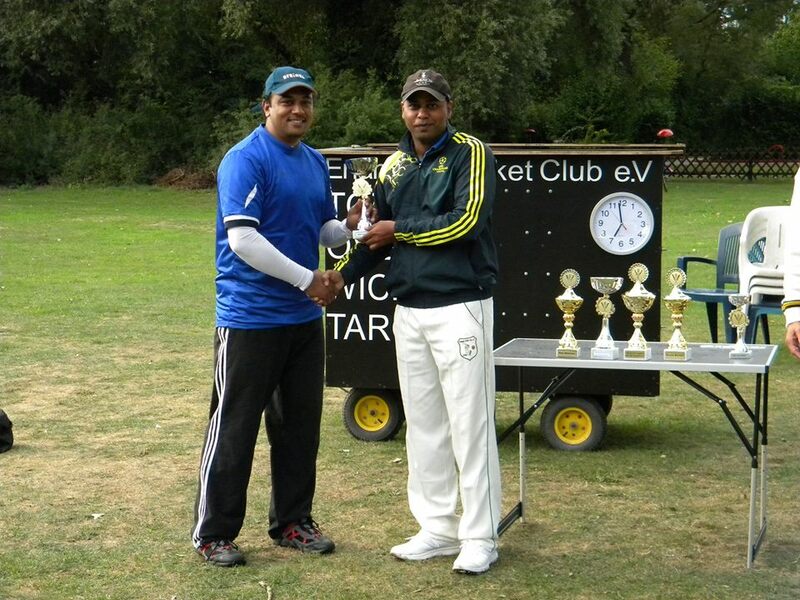 Mr Shahid from Lahore Badshahs was the Best Batsman of the Tournament. 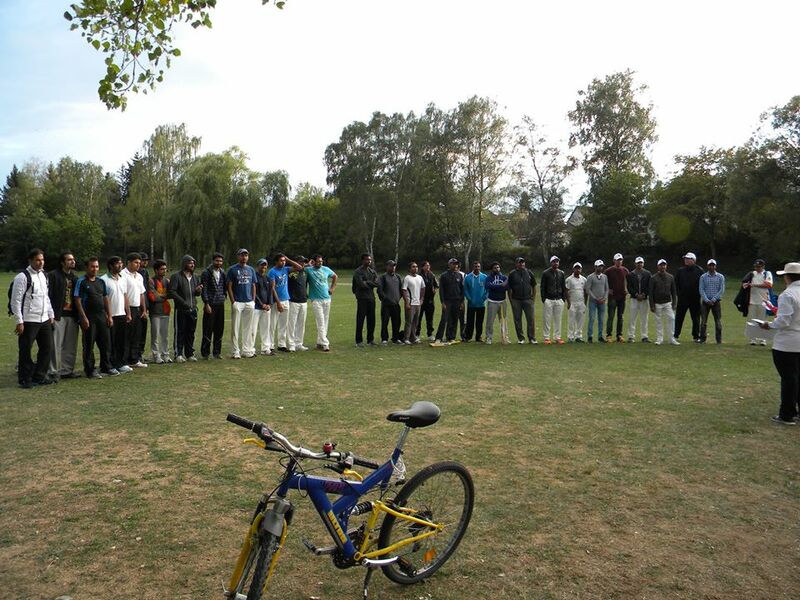 It’s our pleasure to be here taking responsibility to organize Cricket Tournament with you people. 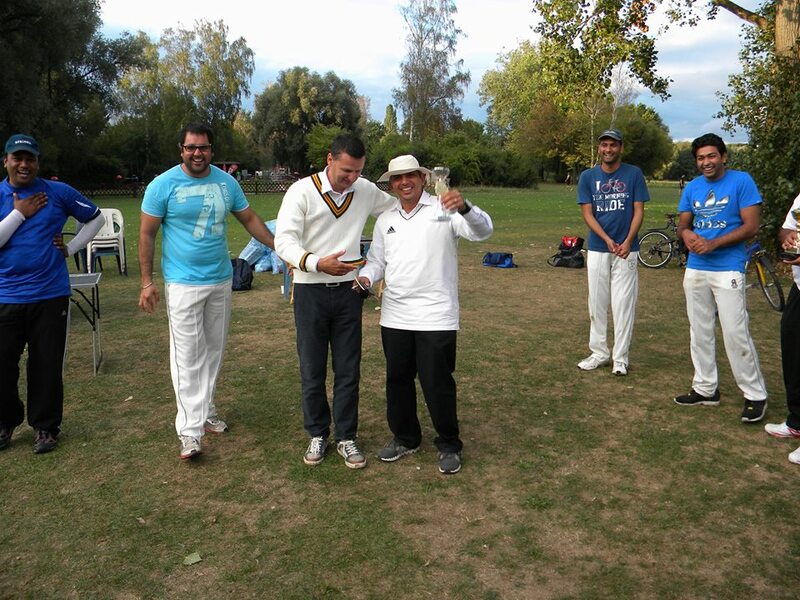 What an honor it is to have spent my time among every team and Skilled Players along with interesting people. 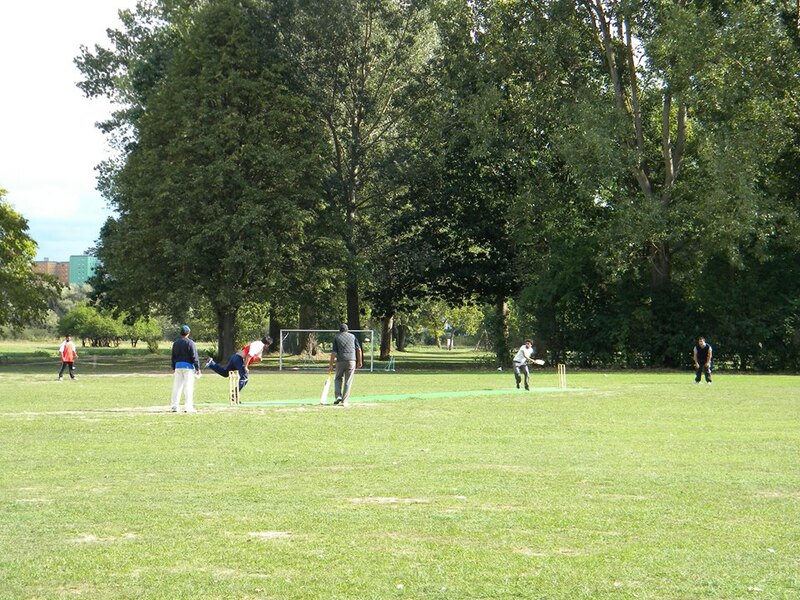 The tournament was played with the Great Spirit for the game of cricket, and we hope all players and their supporters who participated in the tournament has enjoyed the comp and had a great day. 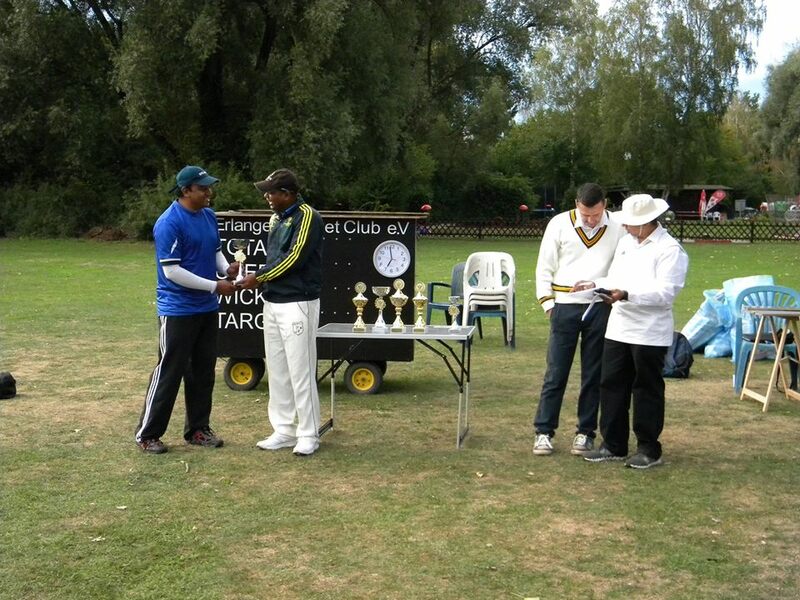 Thanks to every team captains, members, umpires, scorers, organizers, officials and supporters for making this competition successful and interesting. 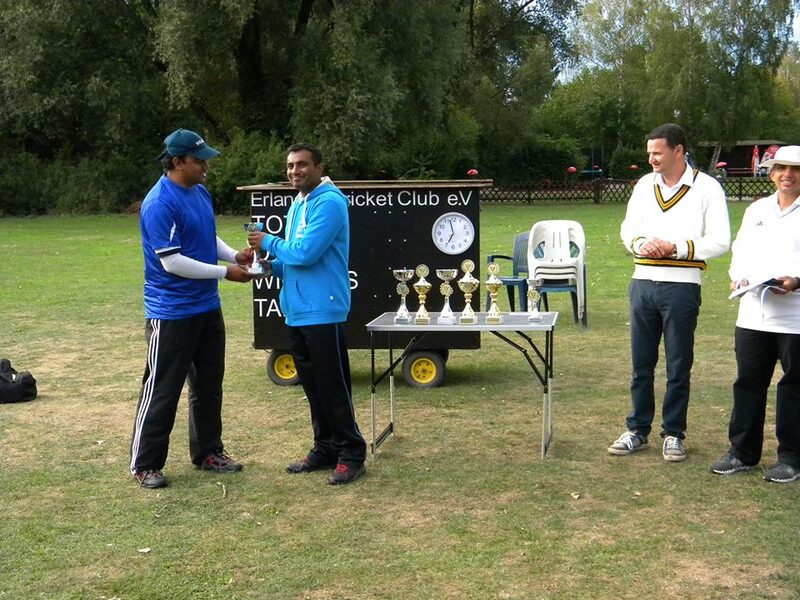 Ang last BIG thanks to Jitesh for Umpiring and to Tanvir for delicious pizzas. 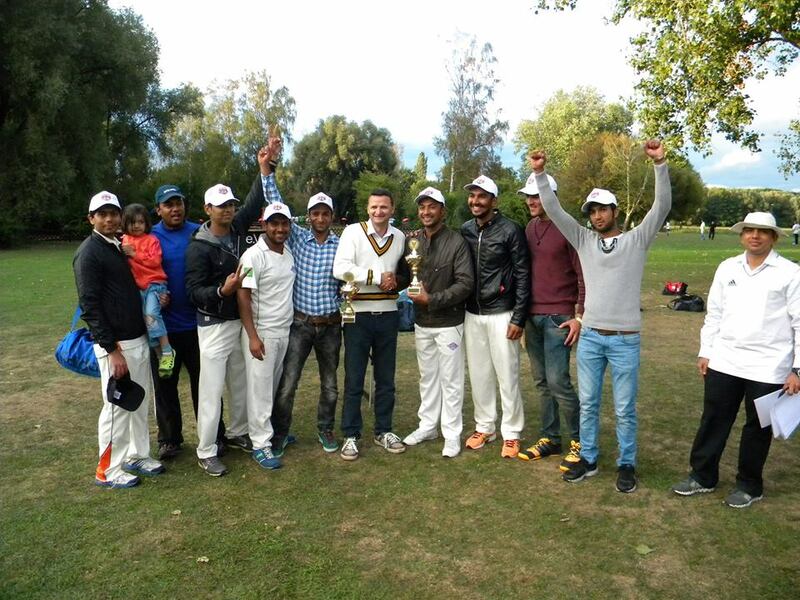 Congratulations to NCC for winning the CUP.